The truth is that there are many Range Rover fans all over the world. So, whenever there is a new model (or an upgrade of a model) from this brand, everyone pays attention. 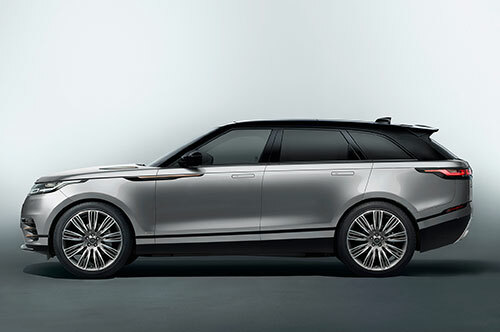 And this is the case of the 2018 Range Rover Velar. The 2018 Range Rover Velar is new mid-size that comes to fill the gap between the Range Rover Sport and the Evoque. 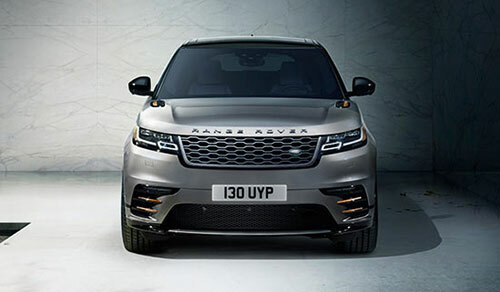 When you’re looking for more sophistication, rise quality, on-road performance, and elegance, then you need to discover more about the 2018 Range Rover Velar. 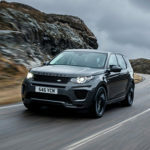 Discover the latest car models reviewed. The 2018 Range Rover Velar is already for sale on dealer cars. The prices vary depending on the trim that you are looking for. While the four-cylinder starts at $50,895 for the standard version, the upper trim of the 2018 Range Rover Velar will start at $68,595. 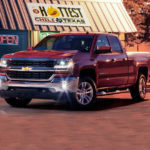 In case you’re looking for a stronger engine like the V-6 engines, the prices are others as well. 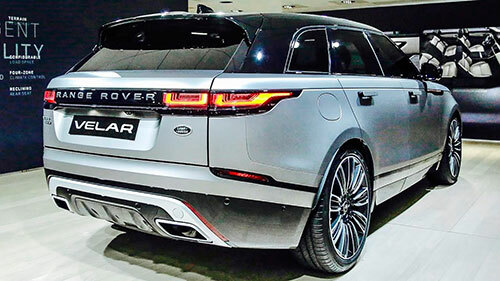 The standard 2018 Range Rover Velar that comes with the engine starting price is $65,195 and go up to $70,095. The truth is that the 2018 Range Rover Velar is absolutely beautiful. Featuring rounded corners, an unbroken waistline, a floating roof, and a tidy rear, it’s not much of a big surprise if the sales of the 2018 Range Rover Velar surpass Range Rover estimates. 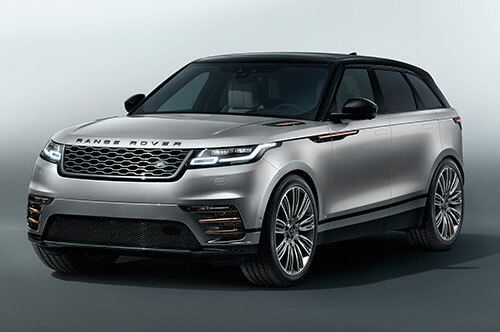 The 2018 Range Rover Velar is mainly built with aluminum (about 80%) and it was created from a design based on JLR’s lightweight aluminum architecture. 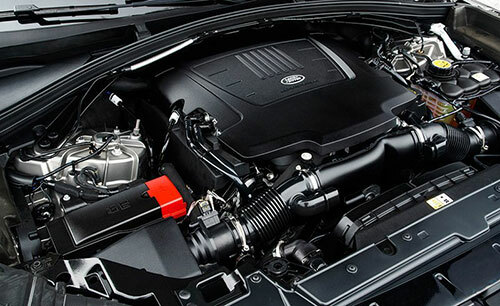 Under the 2018 Range Rover Velar hood, you will be able to find three different engines. 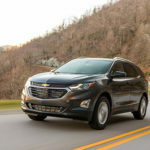 The first one is the turbocharged 2.0-liter gas inline-four engine from Ingenium engine family that is able to produce 247 of horsepower; the second one is a supercharged 3.0-liter V6 engine able to produce 380 of horsepower; and there is also a third engine that is a 2.0-liter diesel Ingenium four engine capable of producing 180 of horsepower. No matter the engine that you choose, you’ll get a ZF 8-speed automatic transmission as well as the all-wheel drive is the standard. 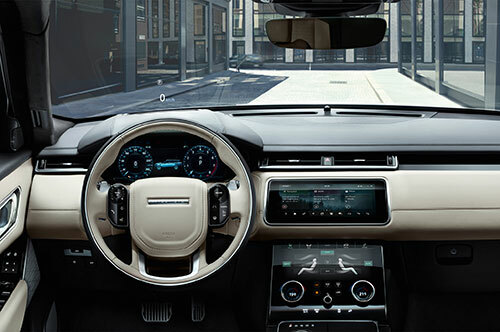 One of the main bets of Range Rover in the interior of the 2018 Range Rover Velar was to create an uncluttered environment. However, they don’t offer less technology or features because of this. They are simply well-hidden. All the controls are illuminated as soon as the car turns on. All the materials used inside the cabin tend to be the same ones that Range Rover usually uses on their vehicles with the exception of one. For the new 2018 Range Rover Velar, Range Rover decided to offer an optional seat upholstery woven from sustainable resources. 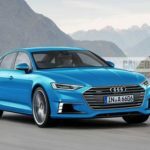 Besides, there is also another news – the inclusion of the the brand’s Touch Pro Duo infotainment system. 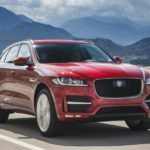 The 2018 Range Rover Velar is the first one to carry this system. This is a significant upgrade especially considering that it features 2 10 inches of high-definition touch screens that promise fewer glitches, shorter reaction times, and an improved functionality.